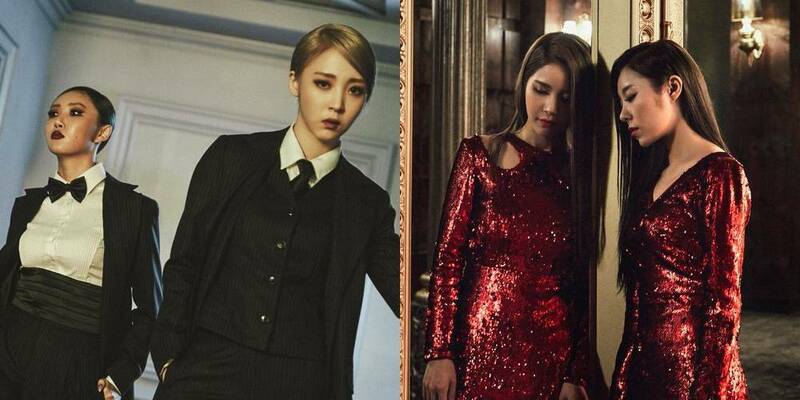 #Mamamoo is making #RnB happen in #Kpop town. 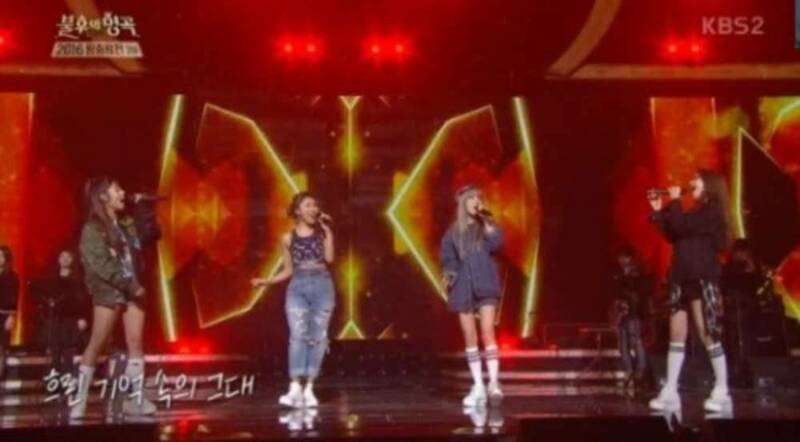 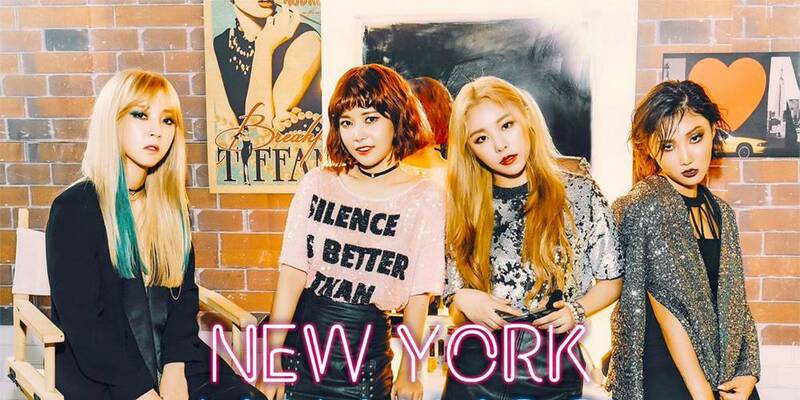 #MAMAMOO + NZ scenery sounds like a winning combo to us! 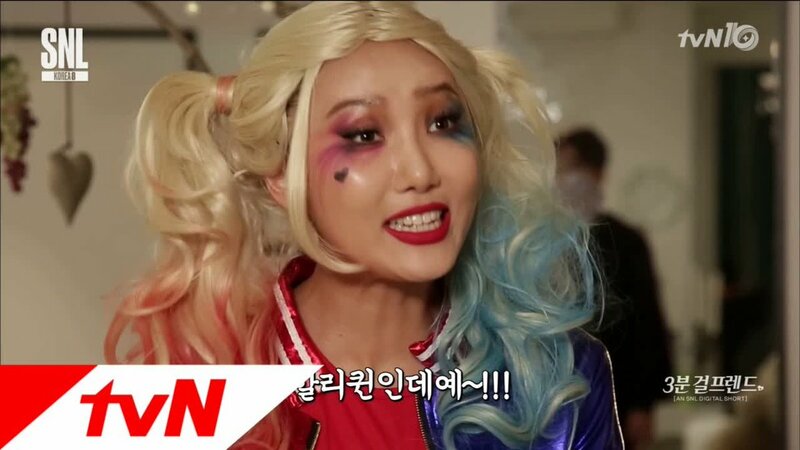 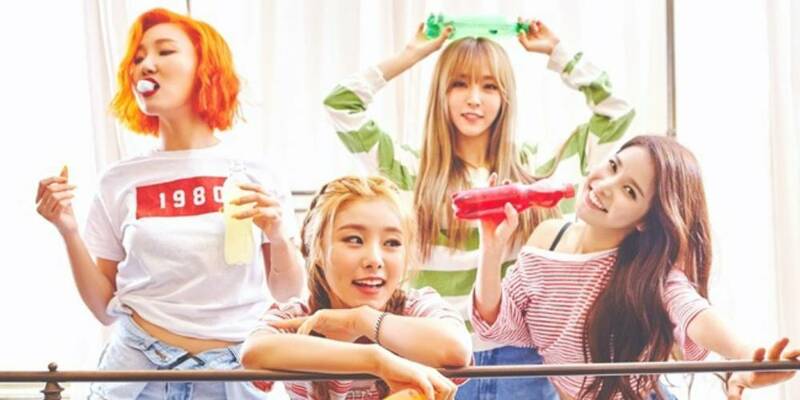 And yes, #MAMAMOO are absolutely on point with everything (once again)!